It was not necessarily so with my fictional mistress Parthenia Leila Ellis of the novel. She had only two slaves to manage, a pair of husband-and-wife house servants named Brutus and Natalie. They lived in the house with her, not in separate quarters, and being house slaves they dressed better than these, presumably field slaves, did. 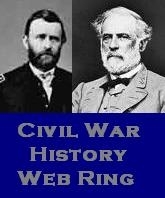 Yet the relationship between them and the widow Ellis might have been equally awkward after the war. Leila hoped she could afford enough in wages to entice them to stay on as employees, but I leave it to the reader of the novel to decide whether they did. 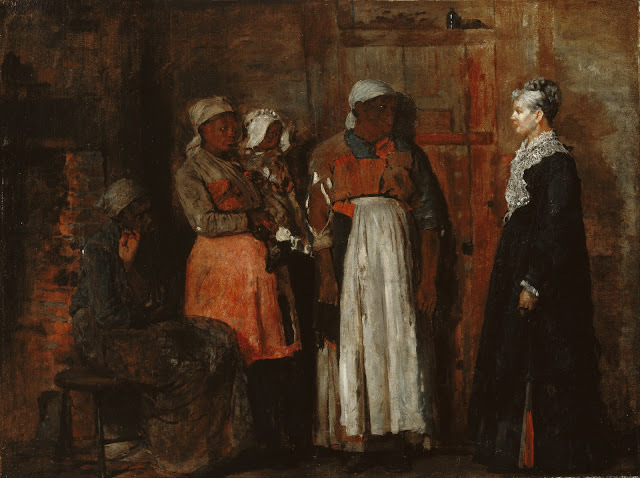 This entry was posted in Parthenia Leila Ellis, Slavery and tagged A Visit From the Old Mistress, Knoxville 1863, Winslow Homer. Bookmark the permalink.